Scali Alabastro of Italy is a highly renowned firm in Volterra, Tuscany. Using traditional carving techniques, the second generation family business has produced a wide range of decorative objects for over forty years. 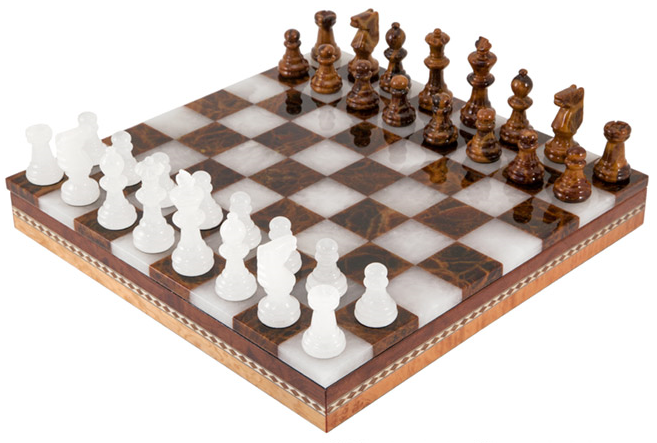 Alabaster chess sets, although similar to marble chess sets, are differentiated by source and appearance. Tuscan alabaster is found in underground caves and galleries in the form of nodular masses embedded in limestone. 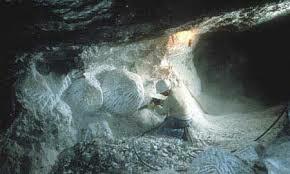 Alabaster is recognized in various forms including veined, clouded, spotted and agitiform. 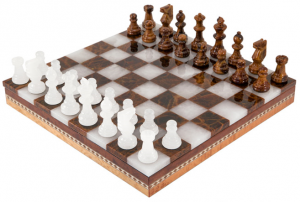 We have introduced some remarkable chess pieces and boards that make for quite the conversation piece. Please see our website for more details on the individual sets.